 Veterinary annual check-up Montreal, Laval, | Clinique Vétérinaire Lacordaire inc.
Do not hesitate to entrust us with your pet's annual check-up. It is important to have your pet examined once a year. During this consultation, your veterinarian will ask you a series of questions about your little friend's health and habits. This will also allow him to carry out a full check-up and other tests, if necessary. The veterinarian will also answer your questions. The annual check-up allows us to detect a possible disease. 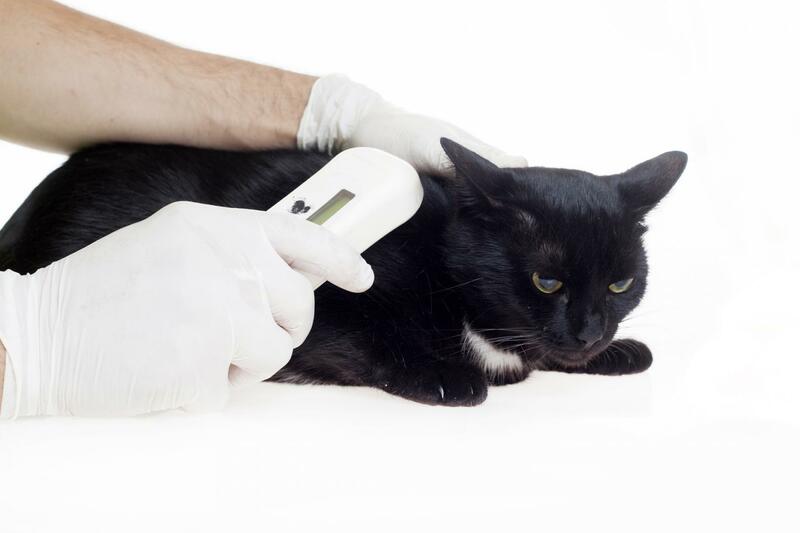 It is essential to identify any anomaly well before your pet's health deteriorates. Thanks to this check-up, we can detect a health problem in time. If your pet requires very specific dental care, we will be happy to welcome it to our clinic. We offer a dentistry service. Why perform an annual check-up? We remain available for any advice or information.